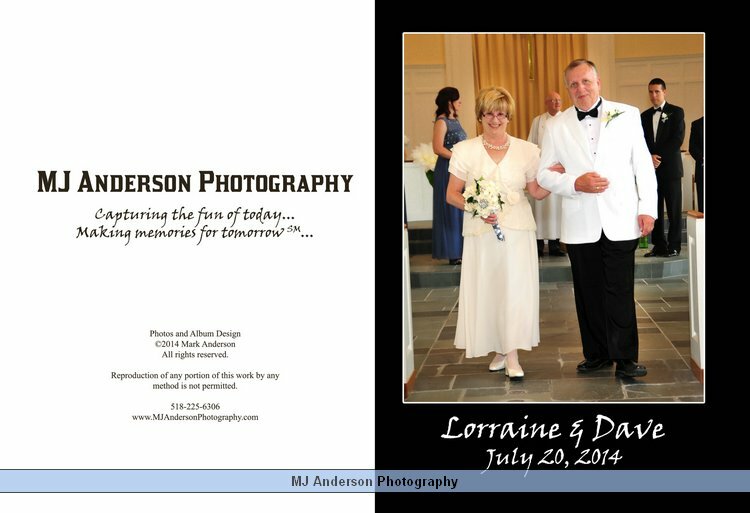 Terry & Roger’s Wedding Photos – Reposted! I have been asked to repost the photos from Terry and Roger’s wedding. Your Wedding Book – How we make this both fast and simple while producing outstanding wedding books! Our approach to wedding books is based on our decades of photography experience and our efforts to help couples get the most beautiful album possible! In days gone by couples would receive a book of perhaps 100-300 printed ‘proofs’. Those were then used to select the images in the album. They were also used for ordering prints of their favorite proofs. Among the many problems with that approach, the proof book had to be passed from family member to family member, sometimes across the country so that everyone could see the proofs. This created huge delays before the design of an album could even start! And the album traditionally consisted of one or two images per page so there really wasn’t any ‘design’ involved – just the selection of an image as either small (multiple prints on a page) or large (the only print on that page). But what about modern albums? Today we are not really limited to one print per page? We no longer glue a print into a mat, assemble the mat into a cover page and then manually assemble the pages onto posts with a cover and back cover to make an ‘album’. Unfortunately, over time, those albums tended to come apart when the glue holding all those photos aged. But it was the best the industry had. We offer heirloom quality bound books with an exciting array of cover choices from metallic traditional to various types of leather! Photos are no longer glued in one by one. Instead, for these wedding books, the entire spread is printed as a simple image and permanently bonded to the rest of the album with the pages sewn together creating a long lasting memory of your most special wedding day! How do we make this faster and simpler? We design the entire album for you! After the wedding is over, while couples are enjoying their honeymoon and the first weeks together as a married couple, we are busy processing all of the images. For today’s weddings this can run well over a thousand images! We pull out the ones where the lighting is poor or someone blinked, we were testing the equipment or planning out the photography approach for the day. From the remaining images we sort them out according to the story we want to tell for the wedding. Every couple is different and so is their wedding. And so, we do not use a cookie cutter approach. We hand pick the important images and pull together the outline of your story. From that we design the pages for your wedding book. Some of our special custom albums even include the option to let images span across two pages! This is fantastic for wedding party portraits and photos that may include the entire family or selected groups of friends such as school mates, others from your home town, co-workers, and so on. Because each wedding is different, we do not use ‘templates’ as some other designers so. We draw our inspiration for your wedding book from our own memories of the day and from the images we captured. We lay out each page or ‘spread’ (that’s what the two facing pages are called) based on those images, selecting the ones that show off your wedding the best. And through these pages and spreads, we create a stunning wedding book that tells your individual wedding story. When the wedding book design is completed, we publish it to our website with links here on our blog. You can then share your album with family and friends and they can provide comments to you here on the blog. In this way you can both review the design while involving others in your review! How do we see the rest of the images? After the book design is published we go through the remaining images and organize them for publication on our on-line store. There the couple as well as family and friends can see all of the images, including those used on the book design. A suggestion – as you go through all of the images online, when looking for images that might replace an existing one, stay in thumbnail mode. Then mark those as favorites by using the “add to album” tool. It will take forever if you try to look at each individual image full size. But with the thumbnails you can usually ‘find’ people you’d like to include. That will help narrow down the choices. And then you can simply email the album to me and not have to write down the image numbers! 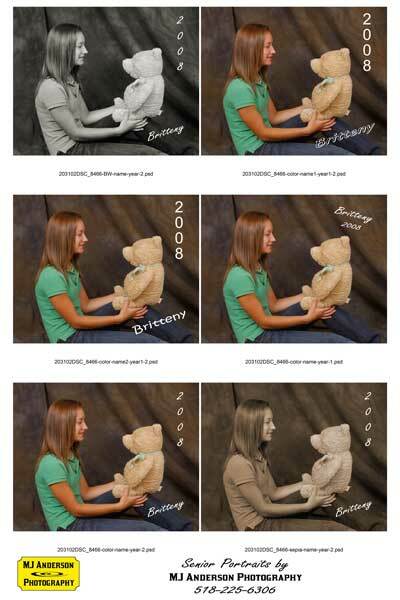 What about photo orders for family and friends? In days gone by, the bride and groom were then responsible for collecting the print orders from all those family members and keeping track of who wanted which images. They also had to collect the proper amount from each family member for their orders. Using the on-line store, everyone can view the photos at their leisure. You can create albums and email those to others, you can send photocards for specific images and, of course, you can directly order your favorites. The bride and groom do not have to collect your list of photos and the payment for those and they are not involved in delivering the prints back to you! Everyone places their own orders, makes payment on the site and their prints are sent directly to them! What about changes to the design? Not a problem! Our packages include the ability for you to revise the design we provide. Our goal is to let you customize what we have done so that you can ‘tweak’ it without having to spend a lot of time and effort. A suggestion – as you go through all of the images online looking for images that might replace an existing one, stay in thumbnail mode. Then simply ‘star’ those as favorites by using the “add to album” tool. It will take forever if you try to look at each individual image full size. But with the thumbnails you can usually ‘find’ people you’d like to include. That will help narrow down the choices. And then you can simply email the album to us and you don’t have to write down the image numbers! You can add or delete pages in the proposed book design, add or remove images, modify the layouts, and so on. We’ll work with you on these to make the process as smooth and easy as we can for you. What about engagement photo shoots? We offer engagement photo shoots. Some couples have this done several months or perhaps a year or more before their actual wedding. Since these are part of their shared memory, we are occasionally asked about including these in the wedding book. Of course! This can make your wedding book even more memorable! 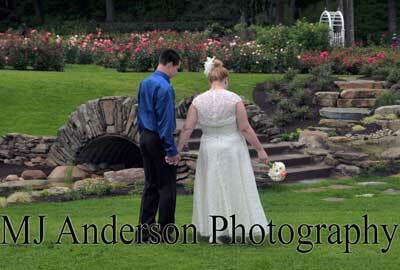 It is also possible for us to create a separate book of the engagement photo session. We can create separate books of your personal honeymoon photos as well! We generally do not recommend including honeymoon photos in the wedding book as they greatly alter the overall design, look and feel of the book. But if that is what you want, the decision is, of course, all yours! Lorraine and Dave’s Wedding Album – the final draft is ready! Using the edits provided by Lori and Dave I made modifications to the images and the layout of their wedding book. Their wedding book tells the story of their special day – from the guys getting ready at the church, to the arrival of the ladies, the ceremony, all the family portraits and on to the reception! The complete album can be viewed by clicking on the image of the opening pages below or from this link: Lorraine and Dave’s wedding album. Senior Portraits – it’s that time again! Seniors! You do NOT have to go to one of those places that churn out portraits! Treat yourself instead to a custom senior portrait session! We can do your portraits indoors right in your own home or a friend’s! Why not do a BFF session? Weather permitting we can also go outside after the indoor photos or, with one of the extended session packages we can head to another location that day or even on another day! 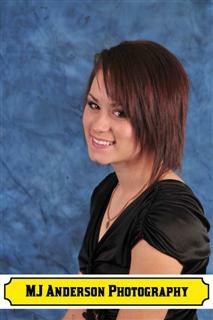 Your senior portraits should be all about you, your likes and interests! They should be special and unique – just like you! Call us at 518-225-6306 now to learn more about our packages and the many options and, most importantly – to schedule your senior portrait session now! We have limited openings through the end of August and on through September. Lorraine and Dave’s Wedding Album – the first version is ready! Wow! What a wonderful time I had putting this book together! The pages literally flowed together across the events of the day! From the guys getting ready at the church to the arrival of the ladies, the ceremony, all the family portraits and on to the reception! The complete album can be viewed by clicking on the image of the opening pages below or from this Lorraine and Dave’s wedding album. 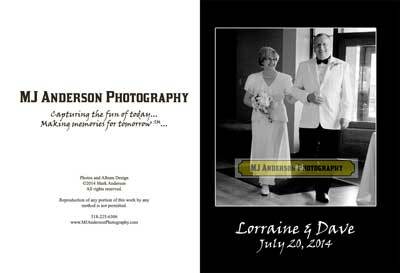 Lorraine and Dave’s Wedding book – almost done! Here’s what the opening spread looks like! I have put the photos up from Sarah and Jerry’s wedding in my on-line store for your ordering convenience! Congratulations to Sarah and Jerry!